Ralph Sweet-Escott was the best of the three brothers who played for Cardiff. 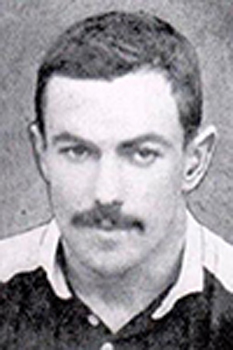 An outstanding fly-half he played 148 games for the club between 1889 and 1896 and also won three Welsh caps. Born in Essington, Staffs in 1869, he died in Johannesburg, South Africa in 1907 at the age of 38.